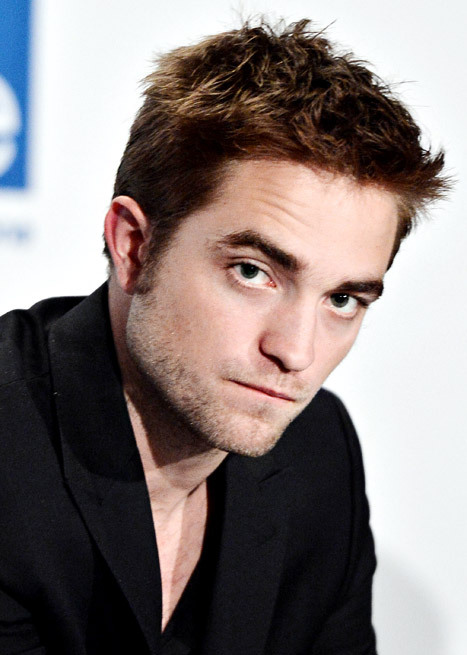 Robert Pattinson News: Busy Rob, About To Get Busier?.. New Potential Project Alert! 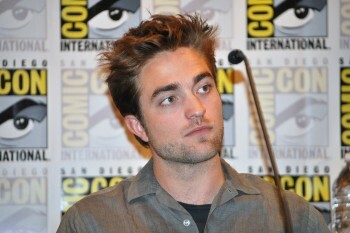 Busy Rob, About To Get Busier?.. New Potential Project Alert! UPDATE 3/18: The latest on this potential project for Rob, including production schedule and more HERE. It sounds like Pattinson's involvement is the least concrete; he's still filming David Michod's "The Rover,"and he has David Cronenberg's "Maps To The Stars" and James Marsh's "Hold On To Me" nominally on his slate, though lord knows what state they're in in terms of financing. 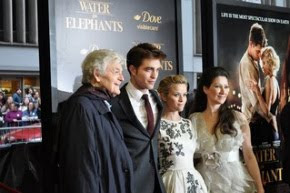 But a good piece of material, amid a strong ensemble, would be a smart move for the actor as he continues to try to escape the shadow of Edward Cullen. As Bamigboye suggests, the challenge here is going to be scheduling; the nature of the piece requires the cast to all be together round a dining table for much of the shoot, and all these guys are busy and in demand, so don't be surprise if there's mixing and matching with who sticks with the project. Filming is planned to get underway in May, so it shouldn't be too long before we find out who's able to fit it into their schedules, and "Posh" should eventually open in 2014. Read all the details, including who else may be involved at The Playlist. (Collider has a mention of the project as well, and THR shares scoop from their insider). Also check out the trailer for the play, so you can get an idea of what Rob could soon be signing up for! Glad to see them enjoying themselves Rob and Kristin. Looks as if he has put the past to rest. Good for them, maybe more good things coming. Best wishes.